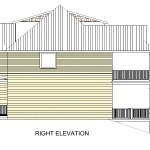 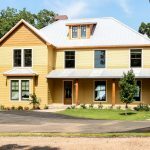 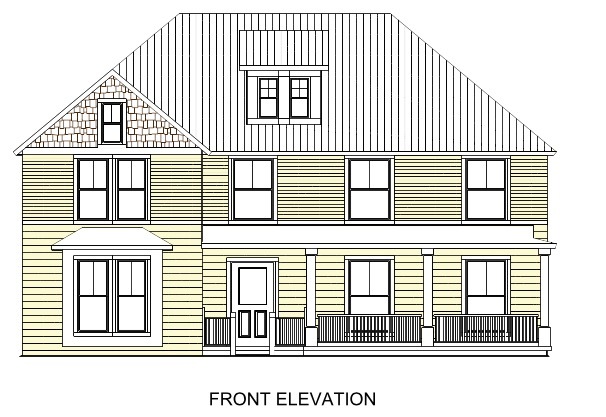 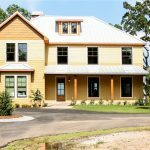 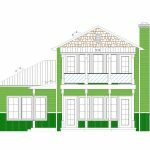 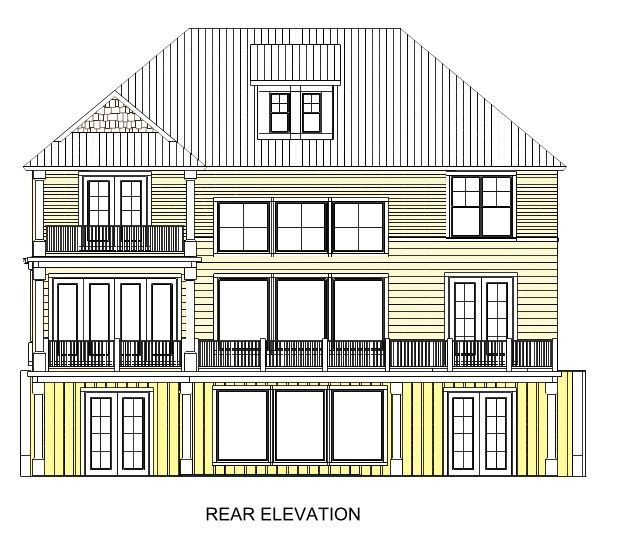 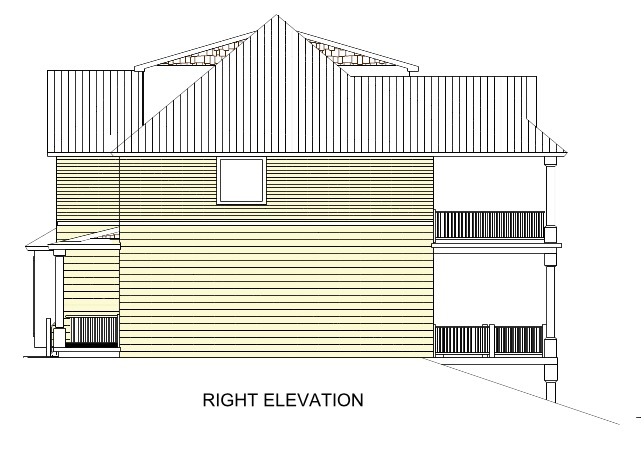 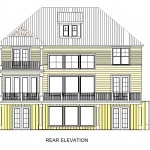 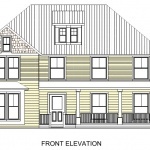 There are two wake homes on site, and two more lots where this home could be built. 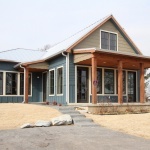 The largest home on site, it has 5 masters! 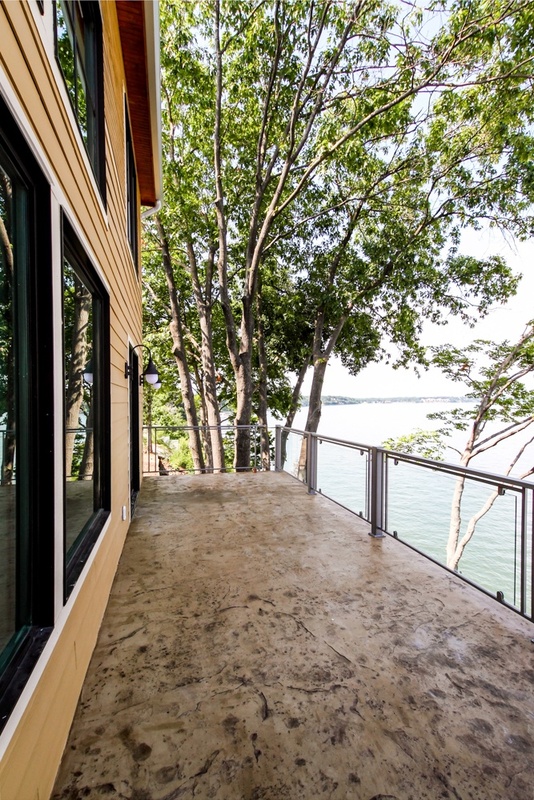 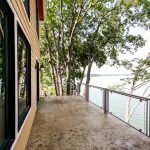 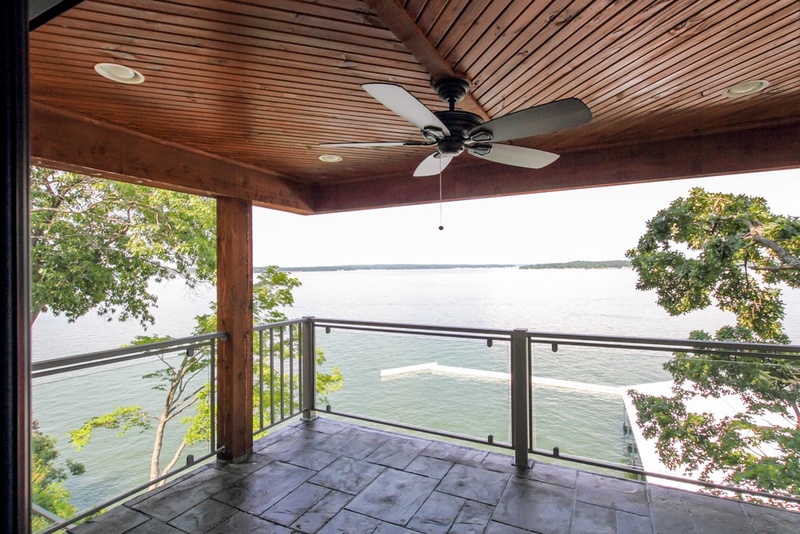 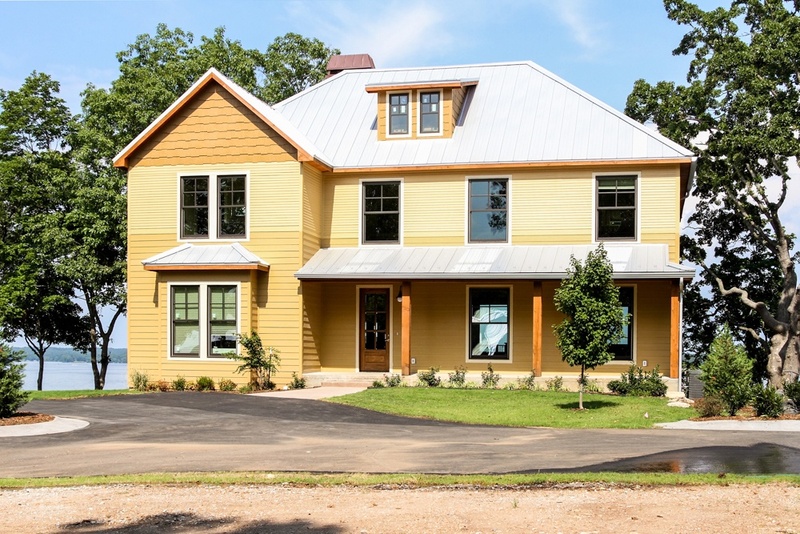 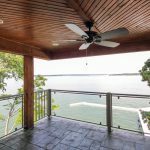 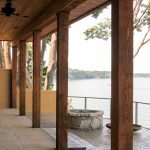 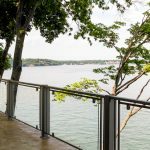 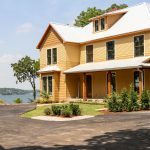 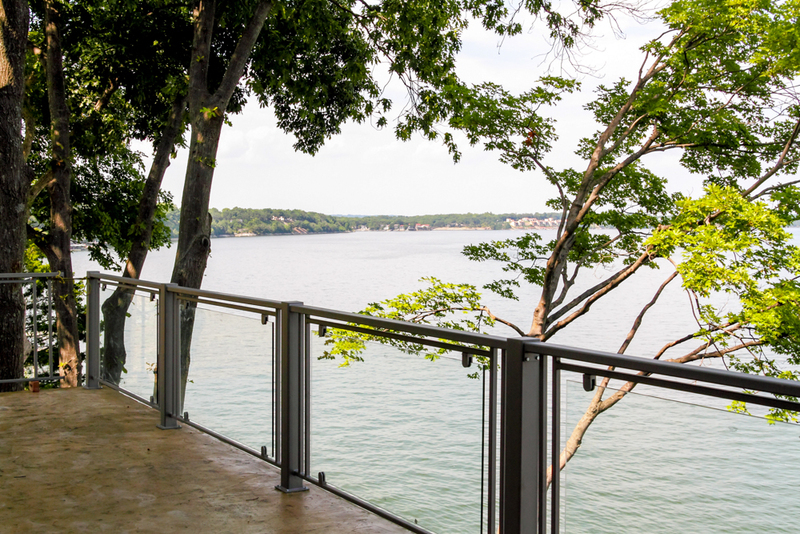 This is for the homeowner that can’t bear to give any of their guests a bad view…every master bedroom has a view of the lake, and 4 of them have private decks. 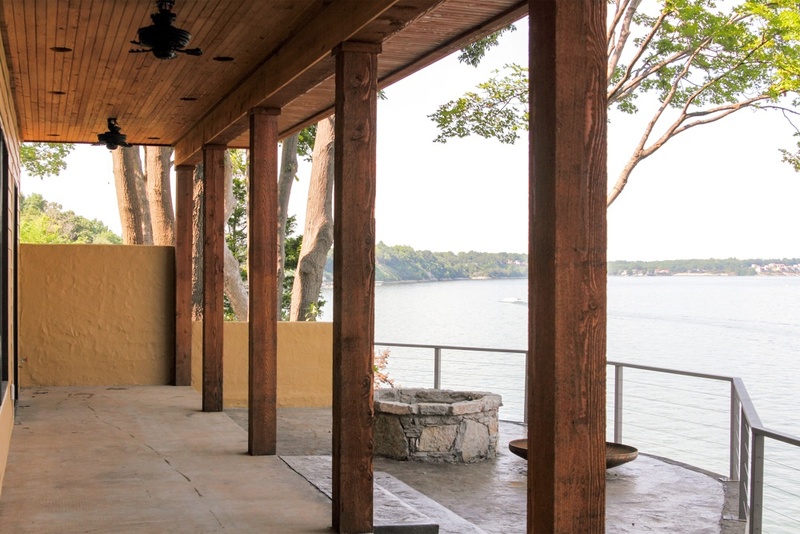 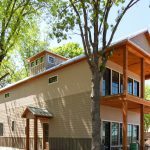 A 50 foot raised deck is on the main level, giving seating and lake viewing room for the largest gathering. 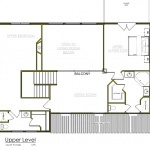 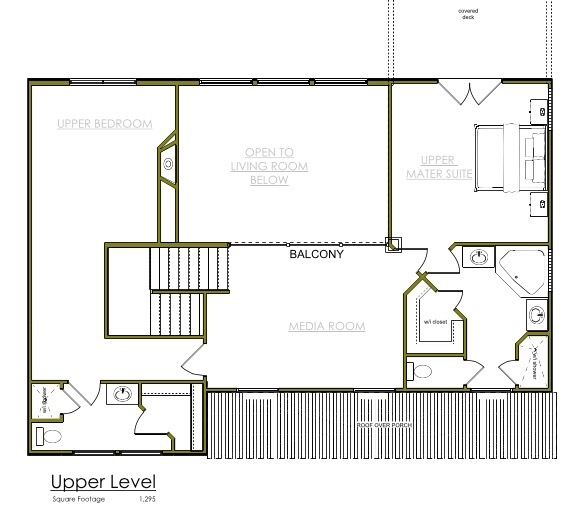 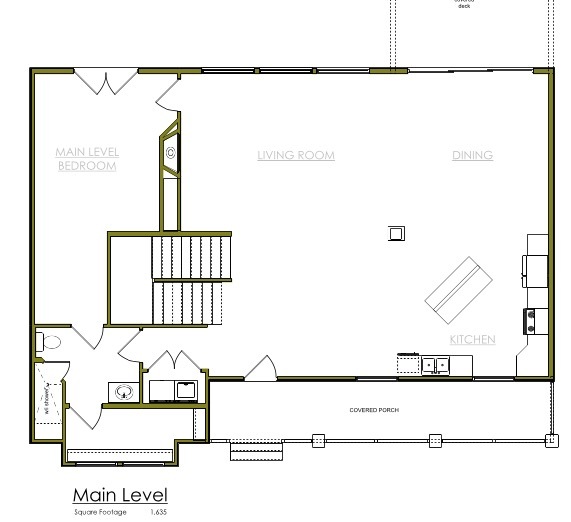 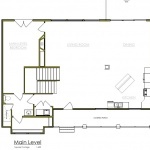 The great room that takes up almost the entire main level has a gourmet kitchen, a high end gas range, and an oversized refrigerator for entertaining large gatherings. 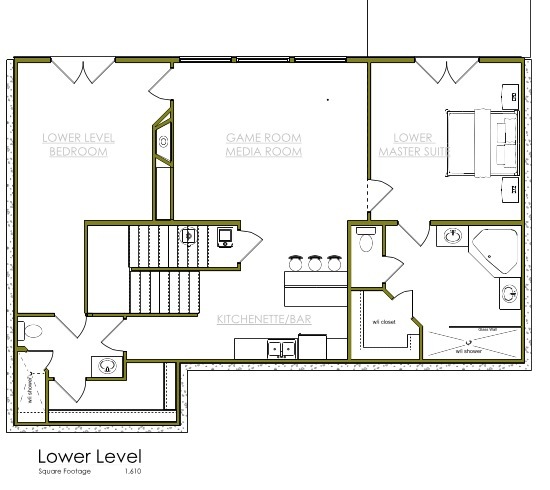 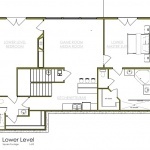 A steam shower and large stand-alone tubs complete the luxurious suites, and the lower level game room gives the kids and the adults their own places to hang out. 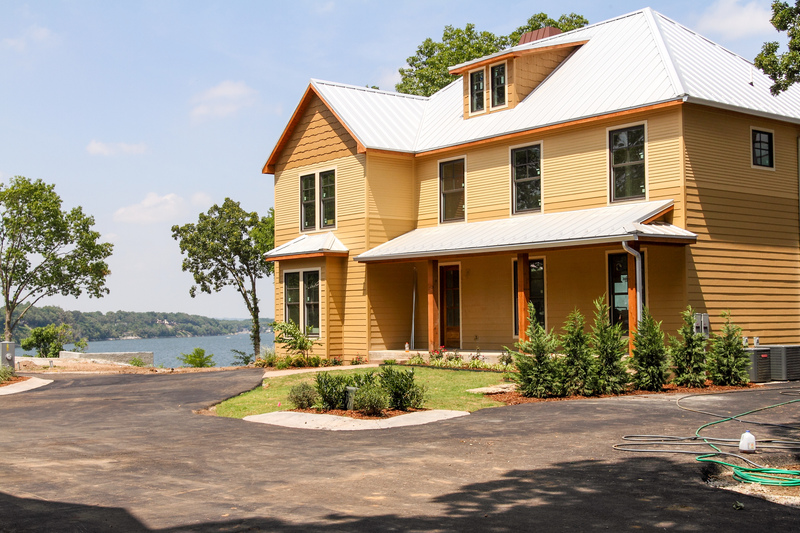 The only house left that is not sold out of the 13 built so far, this majestic house has the most unique lot on the property, sitting right beside the lighthouse, and looking down over the winding path going down to the docks.